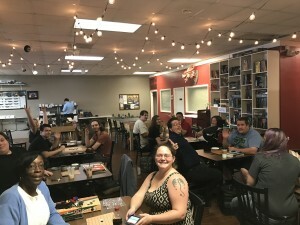 A new club in Dothan, Alabama, founded in March, has seen a high level of participation in its opening weeks, with a total of 18 players at their first meeting. 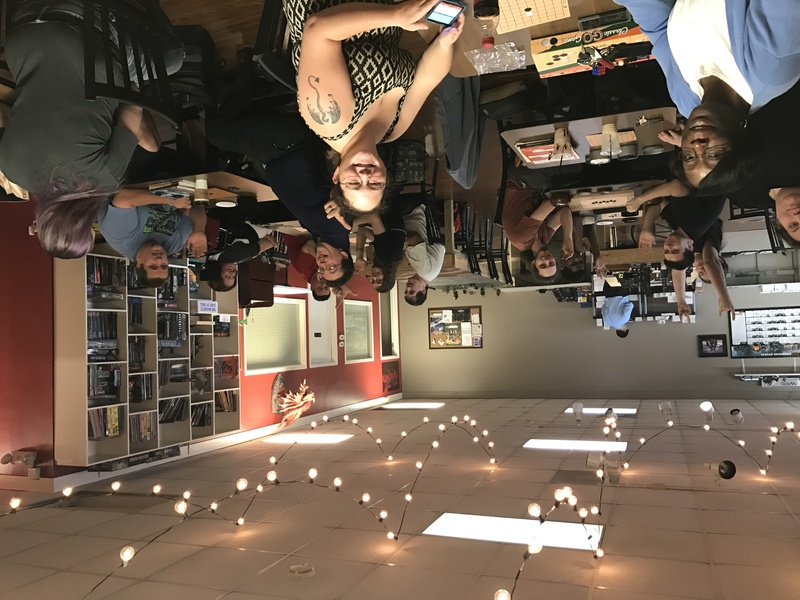 The club meets at the Fanatix game shop (2970 Ross Clark Cir #2, Dothan, AL 36301), Sundays at 3p. The club features more experienced players teaching beginners, so anyone is welcome. “I have been playing go on and off for a few years and could never find someone in my area to play against,” club founder Matt Clark told the E-Journal. “So I started this club to try and increase the interest in the game and help to better everyone involved.” Clark adds that “We are all so excited to be part of the go world and we look forward to many good times together.” Reach him at mclark@bondysford.com.